Maverick Steel's sales and support staff have years of experience in the pre-engineered metal building industry. Whether you're building from the ground up or needing an addition, our team will take the time to sit down with you to assure you are getting the most economical and efficient building for your end use. We work with a team of engineers and architects who will design your building to meet all local and state building codes. Our crews are highly trained in all aspects of pre-engineered metal building erection. They are certified in the installation of standing seam roofs, Simple Saver insulation, and insulated wall panels. 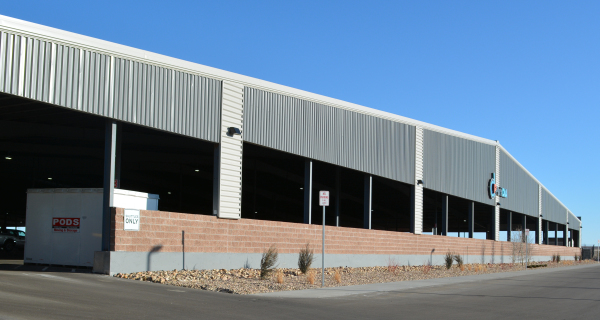 We can handle any building size, from a 30' x 40' to well over 600,000 sq.ft.